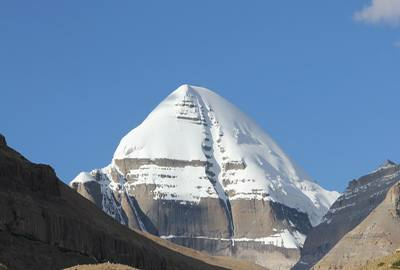 The Hindu mythology asserts that Mt Kailash is the Lord Shiva’s abode, the highest paradise. 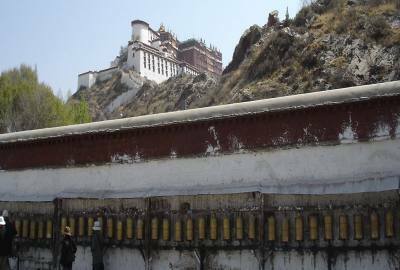 All Hindus cherish to achieve this ultimate home after their death. 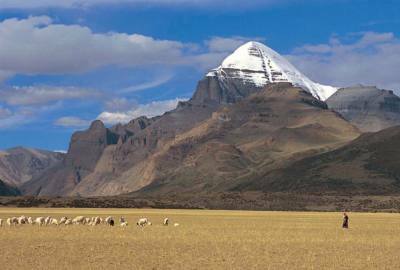 However, there are innumerable myths and mysteries on Mt Kailash and Manasarovar. 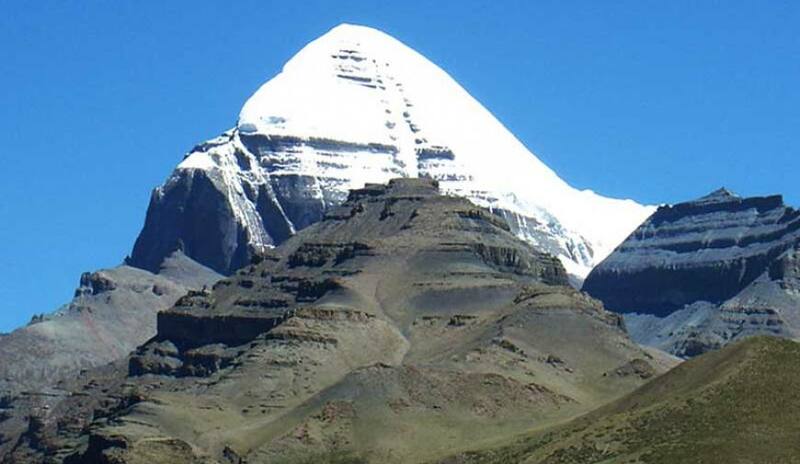 You are also welcome to explore Mt Kailash and Manasarovar with us. You will be fascinated! 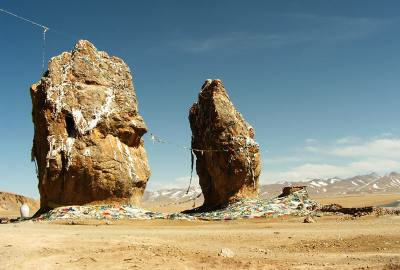 A1 Excursion Adventure offers you 13 days Mt. 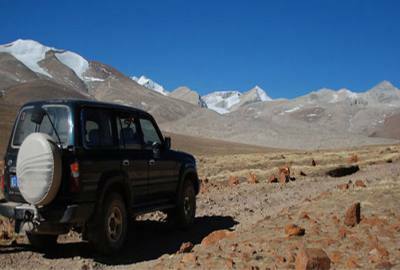 Kailash Deluxe Trip which is totally based on your holiday. 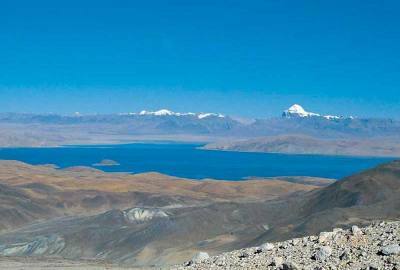 A1 Excursion Adventure always believe in providing excellent service with a tailor-made trip for you with popular route map and trek itinerary as well as cost detail. 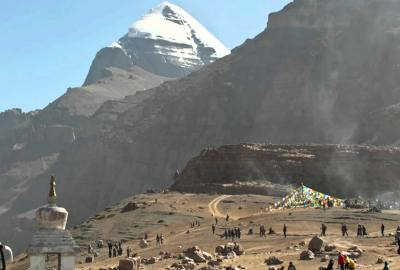 We, A1 Excursion Adventure look forward to guide you the popular Mt Kailash Deluxe Trip for a life time memory. Please remember that we do have always Special Price to our Regular and Special Group. 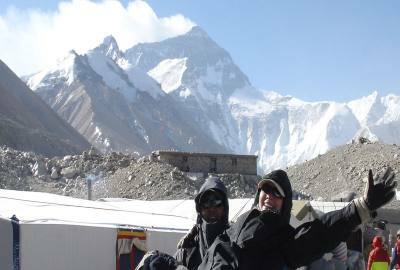 We always have very Confidential Price to our Regular and special Group. Minimum Pax will be 4 + Flight ticket will cost you extra.